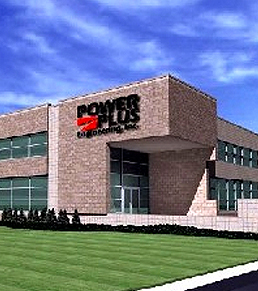 Thank you for your interest in POWER PLUS Engineering, Inc! Please fill out the contact form to the right or call us directly. We appreciate the opportunity to be your power system solution provider!